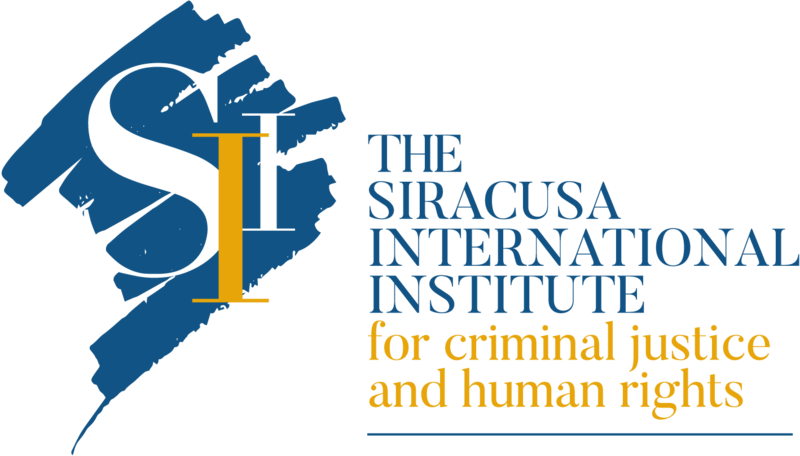 The Siracusa International Institute for Criminal Justice and Human Rights is an Italian not-for-profit foundation (ONLUS) acknowledged by a Decree of the President of the Republic of Italy of 16 May 1980, dedicated to education, training and research in the fields of international and comparative criminal justice and human rights. It is also a Non-Governmental Organization (NGO) recognized by Decree Law of the Italian Ministry of Foreign Affairs no. 2006/337/002324/1 of 31/05/2006. It was formerly known as “International Institute of Higher Studies in Criminal Sciences” (ISISC). Established in Siracusa (Italy) on September 1972 by the International Association of Penal Law (AIDP/IAPL – the largest and oldest association of scholars and professors in the field of criminal law), in cooperation with the City, Province, and Chamber of Commerce of Siracusa (subsequently, a Convention was entered into with the Sicilian Region), the Institute enjoys special consultative status with the United Nations. In 1992, the Institute signed a special cooperation agreement with the United Nations Office in Vienna and became one of the nineteen organizations comprising the United Nations Crime Prevention and Criminal Justice Programme Network. 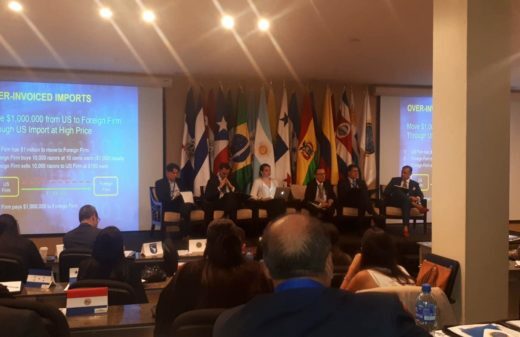 The Network supports the United Nations Office on Drugs and Crime (UNODC) in strengthening international cooperation in criminal matters. 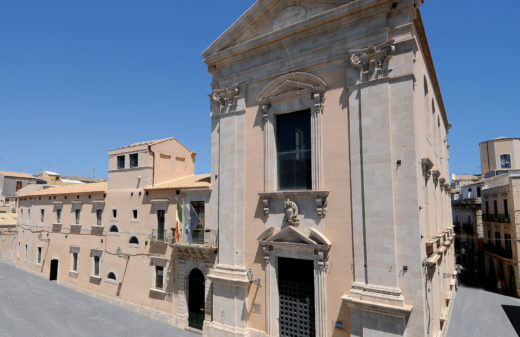 Throughout its history, the Siracusa Institute has organized over 640 conferences, training and educational seminars and meetings of experts attended by 53.854 jurists from 172 countries and 492 universities. 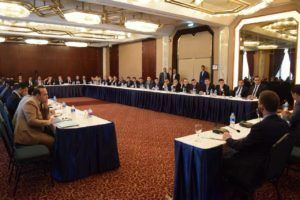 It has also collaborated with 51 inter-governmental organizations, numerous Italian and foreign governmental bodies, 62 non-governmental organizations and 62 civil society organizations worldwide. These activities have resulted in 149 published volumes of scholarly and scientific research, as well as conference proceedings relating to international criminal justice, comparative criminal law, human rights and country-specific issues of criminal law and procedure. These publications are in English, Italian, French, Spanish, Arabic and Dari. 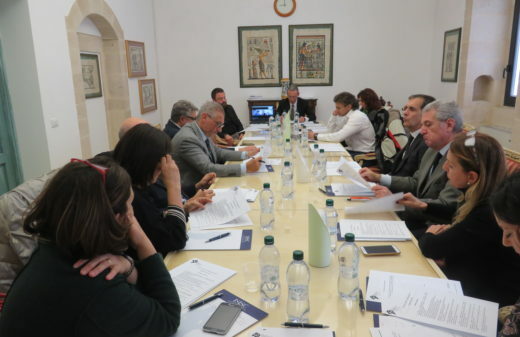 The Siracusa Institute’s publications in Arabic are considered the leading texts in the fields of human rights and international criminal law. The Institute’s governing body is an independent Board of Directors comprised of 21 members. 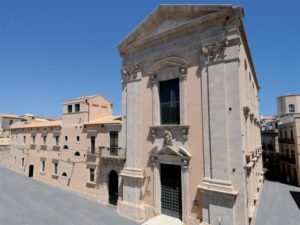 The Siracusa Institute’s finances are supervised by an Auditor, whose annual report is reviewed by the public auditors of the Region of Sicily, a funding entity of the Institute. This elaborate procedure is intended to ensure the maximum financial integrity and transparency of the Institute.